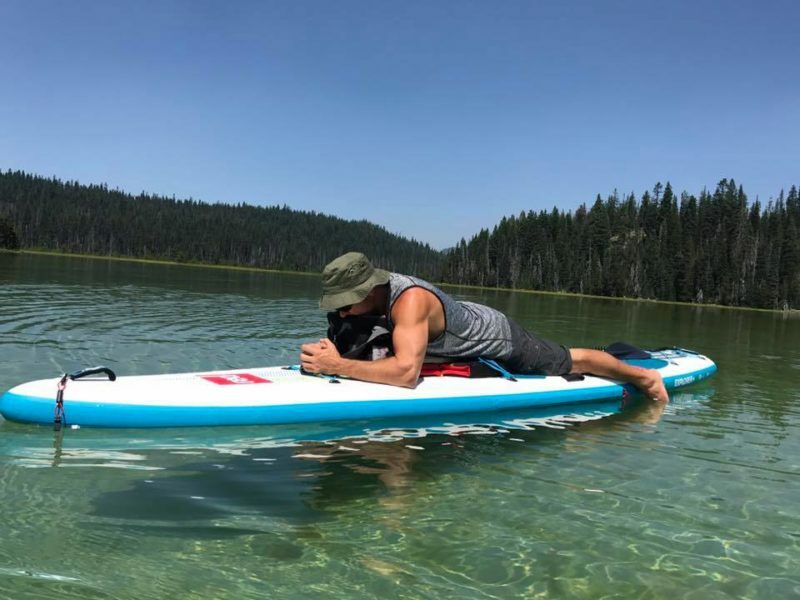 How SUP Helps Me Relax And De-Stress. Stress is a big part of life for all of us. According to the ADAA (Anxiety & Depression Association of America) seven out of ten adults in the United States say they experience stress or anxiety every day, and most say it interferes at least somewhat with their lives. The physical benefits of exercise have long been associated with reduced stress levels, and doctors unanimously encourage staying physically active. Exercising your body also exercises your mind and is considered crucial for maintaining mental fitness and reduced stress levels. Multiple Studies along with my own personal experiences have shown that physical activity is very effective at reducing fatigue, improving alertness, concentration, and enhancing overall cognitive function. When stress has started to take control over your life, left you low on energy or you’ve find yourself struggling to concentrate, take a tip from us and hit the water or find some other type of physical activity you enjoy. Hands down our favorite way to de-stress is to get on the water and paddle away the stresses from the day. Physical activity has long been proven to release endorphins. Paddling around the local lake is a terrific way to release endorphins and brighten your day! Releasing endorphins is the body’s natural “feel good” mechanism. Who wouldn’t want that?? Grab a paddle and brighten your mood naturally! Stress tends to make my muscles tense, especially in my neck. When I’m feeling stiff & tense, the last thing I feel like doing is lifting weights in the gym. 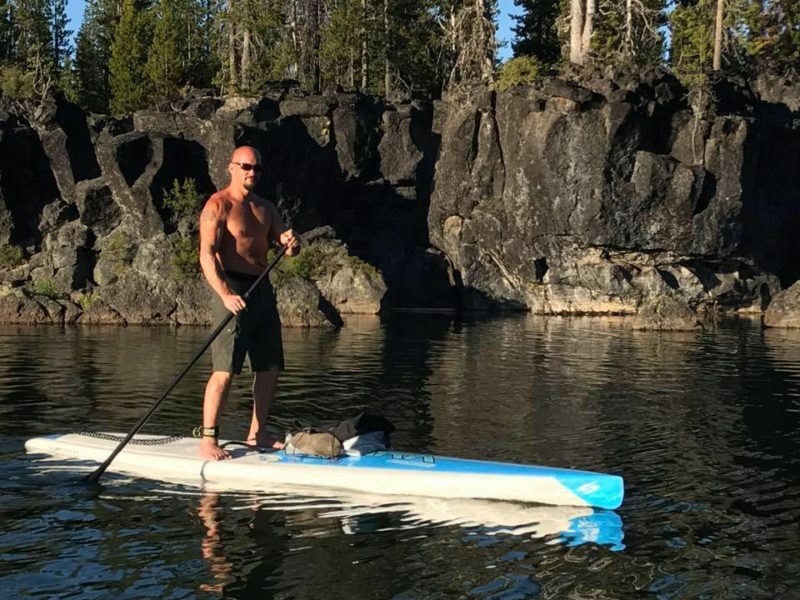 Stand Up Paddle Boarding can start out nice and slow, which gives my muscles a chance to warm up and my tense neck time to relax and loosen up. My friends think I’m nuts, but I’ll hit the water for a few hours and then hit the gym regularly. Not that I like to admit I’m getting older, but the fact is my muscles & joints need a longer warm up these days and SUP has been an amazing “warm up” for my weight lifting workouts and really helped to keep me injury free! SUP boarding has been amazing at helping to calm & relax my mind. When I find my mind still racing after a crazy day at work, I’ll find a peaceful lake and paddle away my problems. Get away from the hustle & bustle of the City. Leave it all behind and get on the water! It’s amazing to me how much more relaxed I feel as we’re driving to the lake and I know I won’t have to deal with another work issue today or be stuck in traffic. 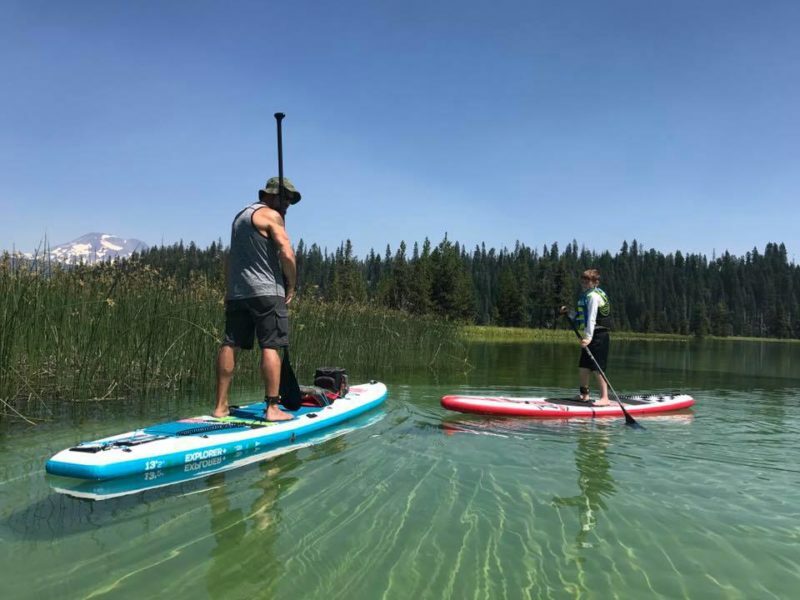 If you enjoy Stand Up Paddle Boarding as a hobby, you’ll find yourself exploring rural areas looking for the elusive hidden lakes. Finding a remote lake that doesn’t have cell service is a reward in itself. This one is a personal favorite of mine! 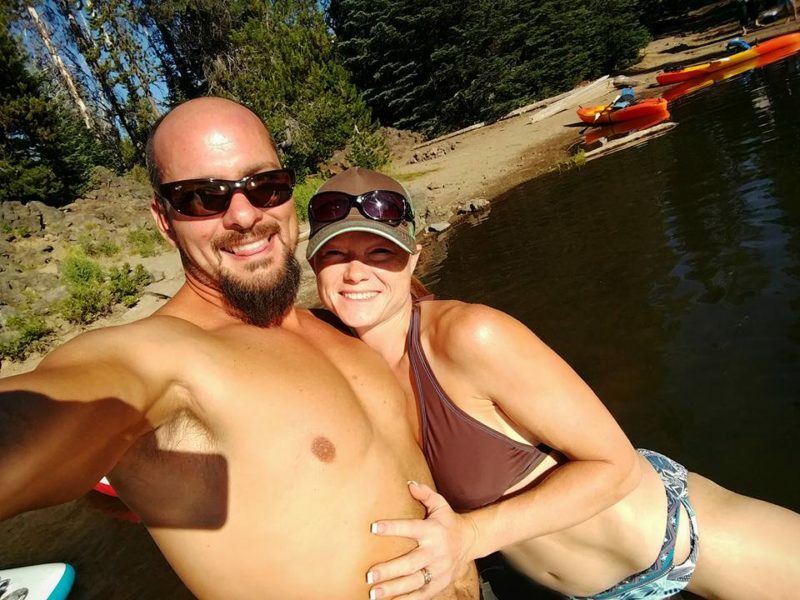 Take a waterproof camera or smartphone in a waterproof case. Taking pictures of wildlife from the water is a major stress release for me, plus I can often paddle into remote areas I’d never be able to see otherwise. Don’t forget to tether your camera to the board so it doesn’t accidentally hit the water while your paddling to your favorite photography site! Spend time with your loved ones and good friends on the water. I guarantee you, nothing beats time with loved ones & friends out on the water. The only thing other than your conversation is the sound of the water rippling off your paddle or the occasional wildlife. There’s just something very personal & peaceful about being on the water together. Stress gets all of us at some point. Don’t let stress take control over your life, find something active you enjoy and make time for self care. 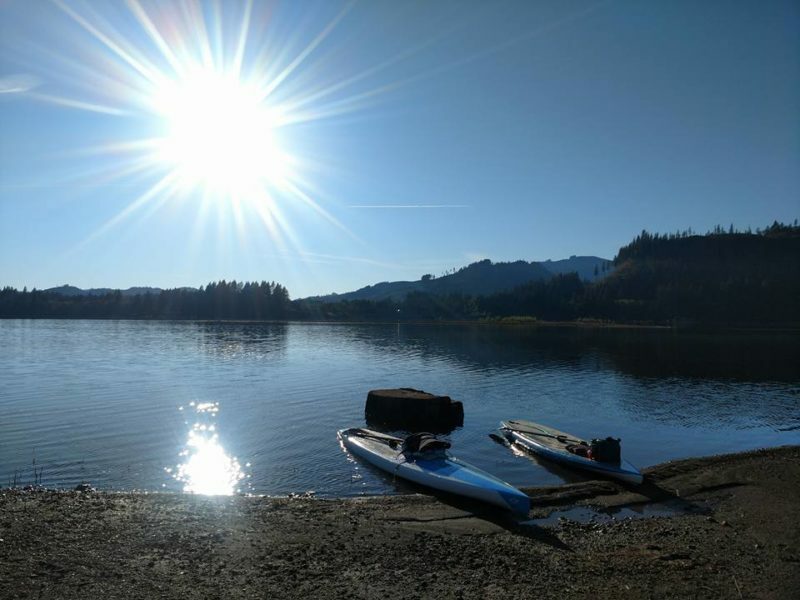 And if that something happens to be Stand Up Paddle boarding, leave us a comment describing how SUP helps relax your mind so we can all learn from each other. of writing here at this website, I have read all that, so now me also commenting here.